This was the top question thrown at me back in the days before Fantasy was fashionable and before it became so popular within the general mainstream audience; thanks to the new hit movies we all know and love. Before Peter Jackson´s – The Lord of the Rings – presented the genre to the casual movie goer, it´s hard to believe but not many people read Fantasy books (not like today anyway), and so only the real genre fans knew about “A Wizard of Earthsea” by Ursula Le Guin, “Chronicles of Narnia” by C.S.Lewis and of course, “The Hobbit” and “The Lord of the Rings” by Tolkien, that inspired so many artists like me myself to create our own worlds of fantasy. Followed by the inevitable: – “Isn´t that for little kids ? Do you still like fairytales ? !” (chukles). Well, speaking for myself, I always got inspiration from the sea and the seascapes from around where i live, from fantasy books, earlier fantasy movies (The Neverending Story, Lady Hawke, Legend) and more recently in the last 10 years from audiobooks. 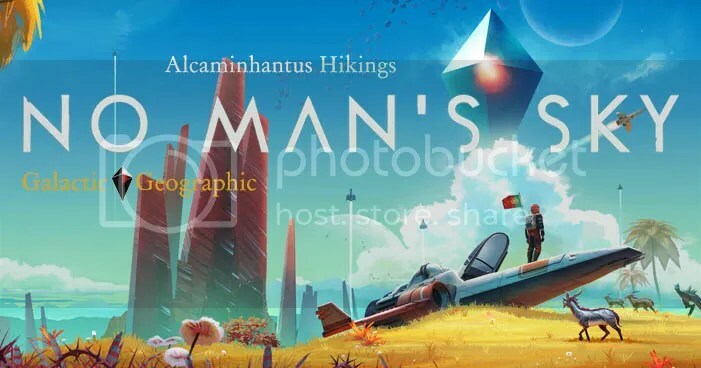 So now, I decided to share here on this blog, some of the best ones I know and that I´ve listened to over the years and that still inspire me today to create my art. I always wanted to diversify this webspace talking about some of my best inspiration sources and so let´s start with one of the very best. Let´s talk about THE HOBBIT. Not the Peter Jackson movie(s) adaptation, but about the almost forgotten and fantastic BBC Radio Adaptation produced back in the 60´s more than fourty years ago. Nowadays almost everyone who has seen the Lord of the Rings movies knows about the early novel that later developed into that now famous trilogy. Many people have read the book, but maybe not so many people know that this early novel was also adapted by BBC Radio back in the 1960s. To me, altough the BBC 1981 Radio adaptation of Lord of the Rings overall is the best audiobook ever made, nothing beats the first minutes of narration in this earlier radio adaptation for pure Tolkien atmosphere. Not even the opening of the Peter Jackson movie adaptation could match the one in this audiobook. Also, the scene where Bilbo meets Gandalf at the begining is simply unforgetable once you listen to it. This is how the story starts off . If you´re a fan of the book and never listened to this 1968 BBC Radio adaptation you´re in for a treat. There´s no way I can describe in words what two actors can do with only their acting skills backed up by the perfect music soundtrack to fit the original text. Essentialy, instead of just having this initial and totaly iconic bit of narration read by a single person, this was transformed into a dialogue between Gandalf and Bilbo Baggins as they both start to tell this magic tale and in the process interrupt each other with snippets taken from the original text in a way that I wasn´t expecting at all but which is simply a brilliant piece of audio narration that not only remains true to the original written material but enhances the whole initial setting of this amazing prelude to The Lord of the Rings. After listening to the beginning of this audio book you´ll never be able to read the actual written book without thinking of this narration and play it inside your mind as you read along. I guarantee you. After reviewing in this website the BBC Radio adaptation of The Lord of the Rings, I simply had to do The Hobbit next as it was the most logical recomendation to present to those who are looking for audio books on mp3 or cd and even good audio books for children. After all this book was writen as a novel for kids to begin with. 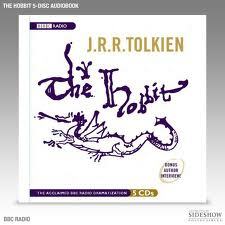 The Hobbit radio play is as good as the Lord of the Rings BBC Radio adaptation…although diferent. 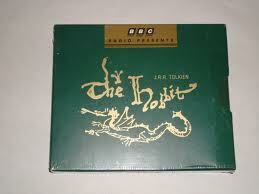 This 1968 BBC Radio earlier atempt to adapt a Tolkien novel, has a totaly diferent feel to the later 1981 LOTR adaptation. Actualy if feels much simple. The cast is smaller, the soundtrack is much more like Celtic music without that big movie orchestration from the Sibley LOTR adaptation but this whole setting is just perfect to adapt the much less complicated novel that lead to The Lord of the Rings as The Hobbit is also a much simple book than what later followed. 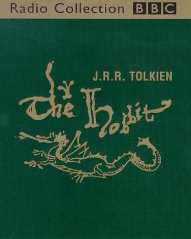 It might sound less sophisticated, (the sound quality is also much inferior than what you can listen to for the LOTR later adaptation), but the 1968 BBC Radio adaptation for The Hobbit is in my view another masterpiece of audio dramatization and so I guess I must consider it as the second best audio book i ever listened. 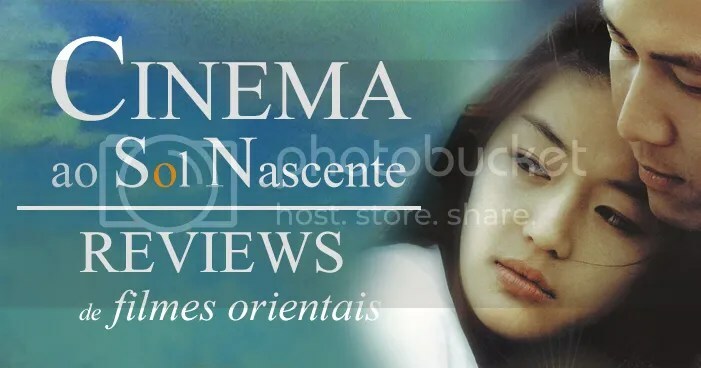 This radio play is a good and captivating adaptation that follows the book very well, with a couple of exceptions that in my view are not even worth mentioning as they don´t ruin the original work at all and the acting is absolutely fantastic. Gandalf sounds different than what was later done for the LOTR adaptation but nevertheless it´s the perfect interpretation for this character as it appears in The Hobbit. And Bilbo Baggins audio depiction is not only perfect and brilliant but absolutely captivating as you can really believe that if it had existed somewhere it would surely sound like that. The whole dramatization has a very British feel to it and that couldn´t complement the book better as the rural atmosphere from this work totaly carries you into an earlier Middle-Earth to simpler times long before the events of The Lord of the Rings. Technically, nowadays this BBC Radio adaptation might sound a bit disappointing to those who will go into it expecting modern state of the art sound effects and atmosphere, but remember this was done more than 40 years ago and at the time it must have been a radio event I´m sure. Nevertheless, do not worry, as there is nothing here that will prevent you from enjoying this amazing prelude to The Lord of the Rings as much you probably liked the 1981 adaptation. 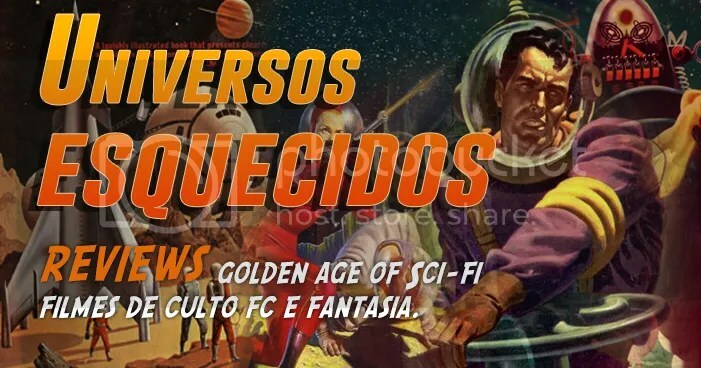 It´s a must buy if you love Fantasy, so don´t try to resist. Even if you download it in mp3, i believe you´ll want to own the original edition after you listen to it. 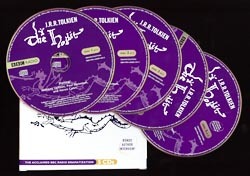 One of many available with different covers. And by the way…speaking of mp3…The weird music in this radio play adaptation of The Hobbit fits the tale perfectly although it doesn´t carry the same modern cinematic punch that was present in LOTR BBC soundtrack made more than ten years later but has tons of atmosphere nevertheless and fits perfectly with this magic tale. The actors shine through, the characters are alive and if you´re a Tolkien fan you can´t miss this audio book, particularly if you never listened to it before. It sure deserves a place in any good audio book club. You can download it on the net for free, (but not in free audio books legal websites) but don´t waste your time, just buy the thing because if you love the book after listening to this version you´l want to own the audio book. Besides it looks cool on the bookshelves next to the actual written book as it´s got a nice package. Go buy, listen to it and enjoy pure Tolkien magic. But wait…What´s a Hobbit ?! 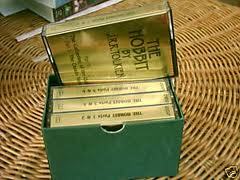 To those out there who never eard of The Hobbit as a book, well…have you seen The Lord of the Rings movies ? Want to know in detail how Bilbo Baggins found the One Ring and met Gollum ? It´s all in this book. And in the audio book as this is another of the best books on tape you can get and it´s been re-released in 5 cds along with some goodies such as a Tolkien interview and additional music. If you´re searching to buy good online audio books and you love fantasy, you cannot go wrong buying this one, either in the UK edition or American ones as there are now a couple of different editions with a variety of covers available on CD. Just buy the thing !!! Just make sure you´re getting the BBC Radio dramatization and not the book read by a narrator to get this version. Either for The Hobbit or for The Lord of the Rings. Above are some of the Uk and American releases.